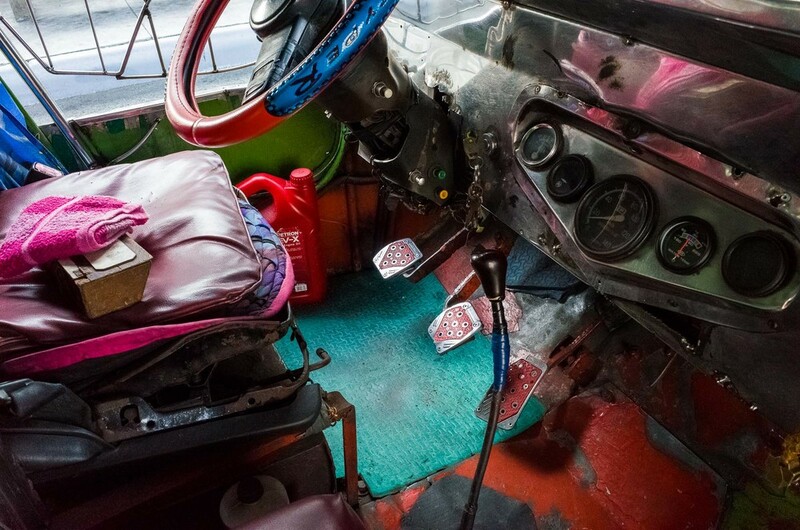 Jeepneys are the most common form of public transportation in Manila. Known for their crowded seating and colorful decorations. It is said that they are originally made of US Military jeeps left over from WW2. 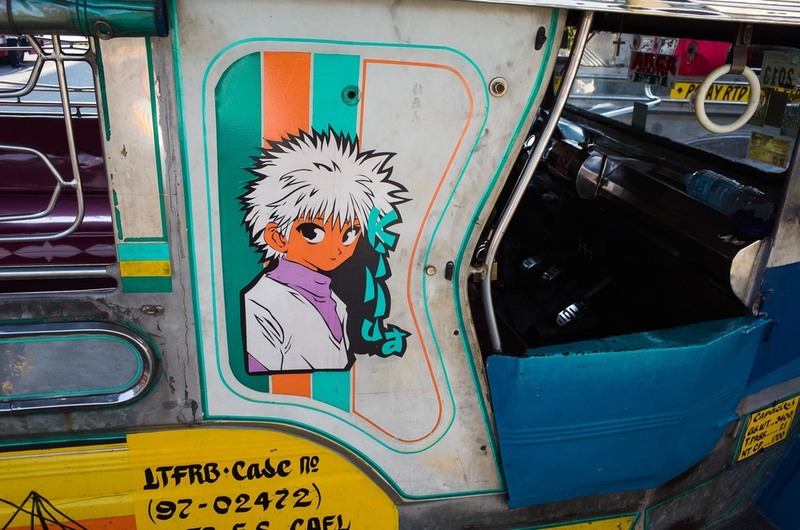 I had the chance to spend a one day photowalk in Manila (Philippines) and the beautiful Jeepneys are what striked me the most in the city.